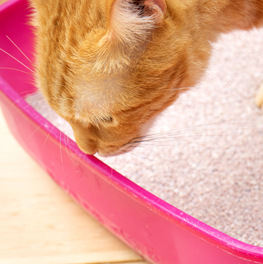 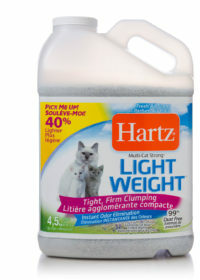 Use with Hartz litter pan liners (sold separately) for even quicker, more simple cleanup! 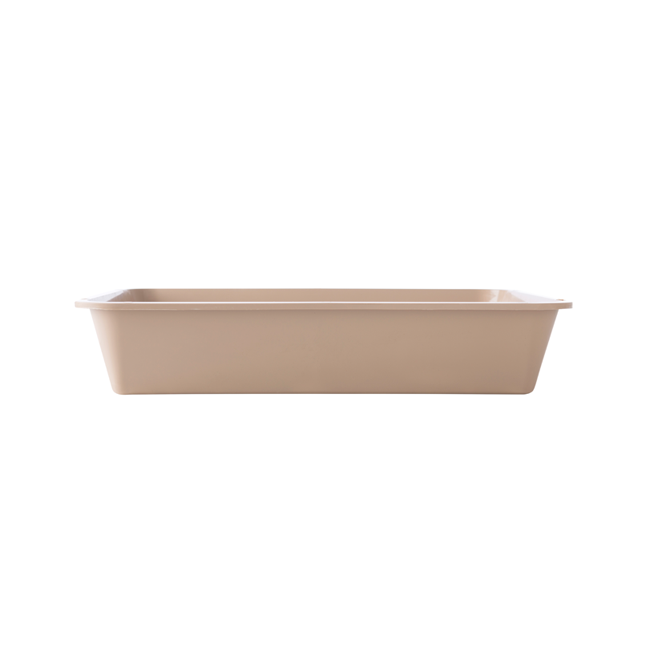 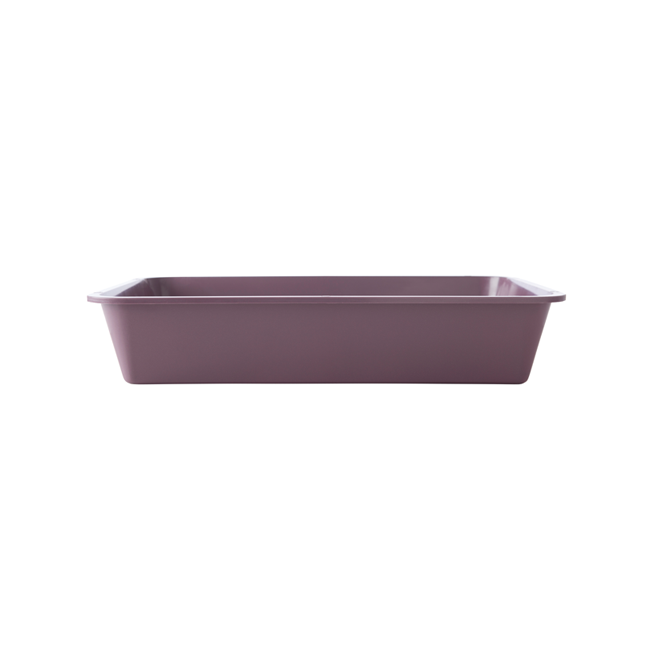 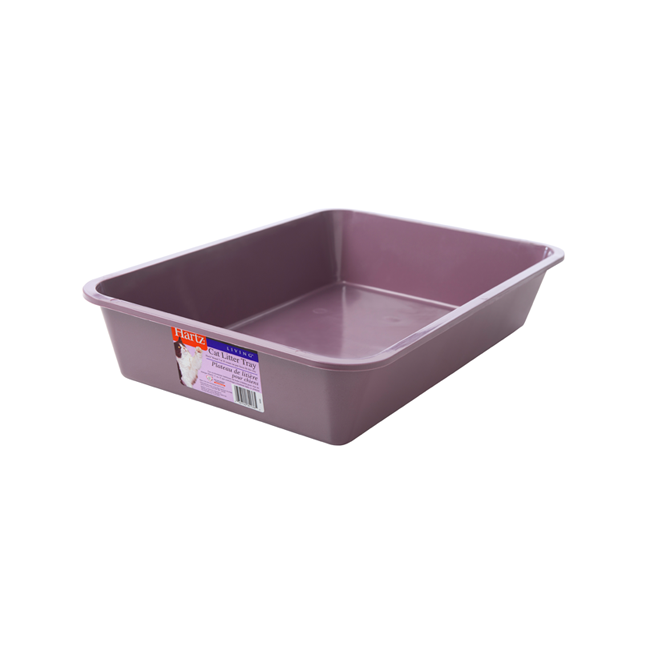 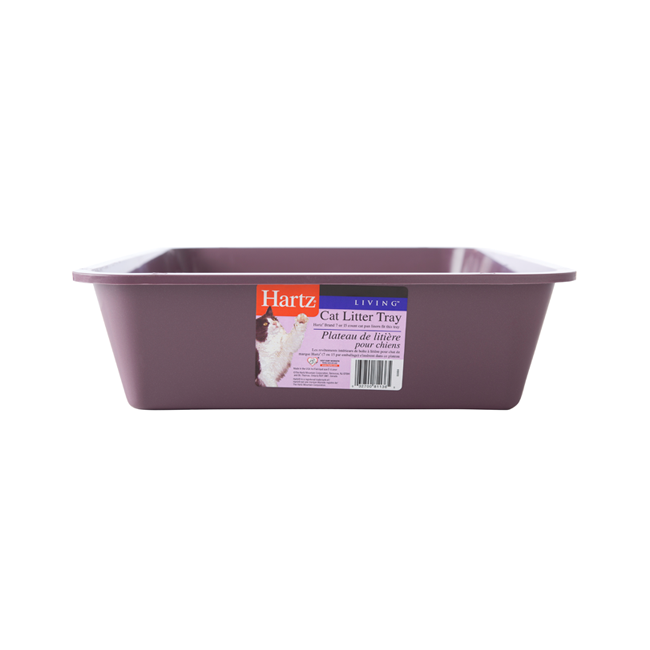 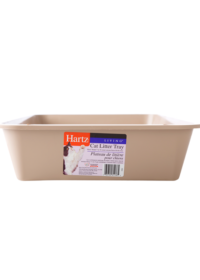 The Hartz Cat Litter Tray features a sturdy, plastic construction with a wide base for extra stability. 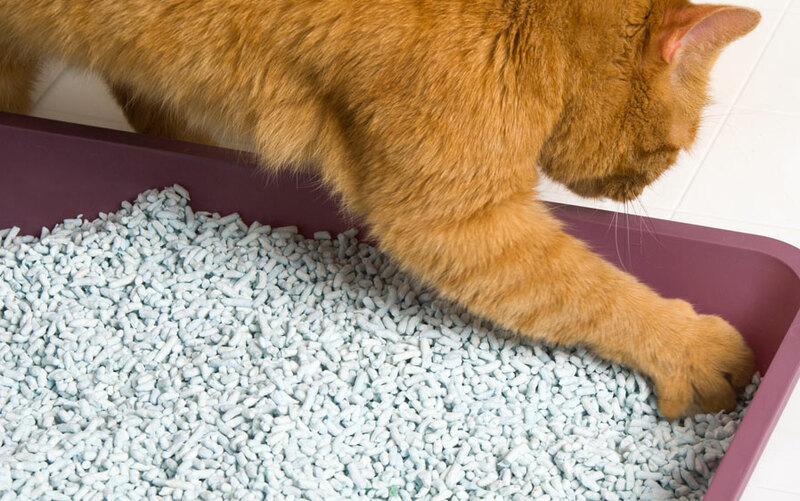 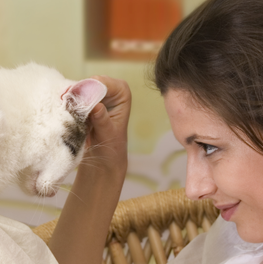 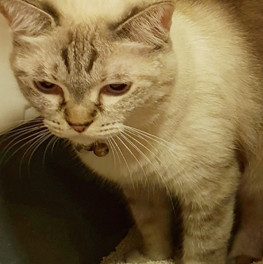 Low sides make it easy for cats to enter and exit, and accomodates felines who don’t like the confines of a hooded litter box. 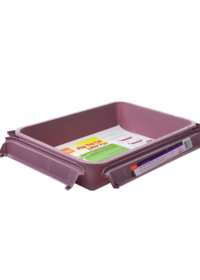 The lightweight, portable design is easy to spray or wipe clean. 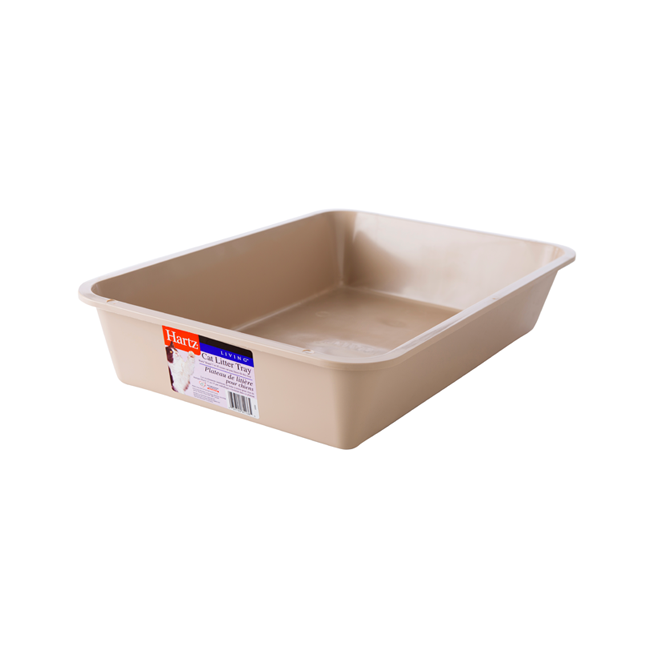 Ideal for single or multiple cat households. 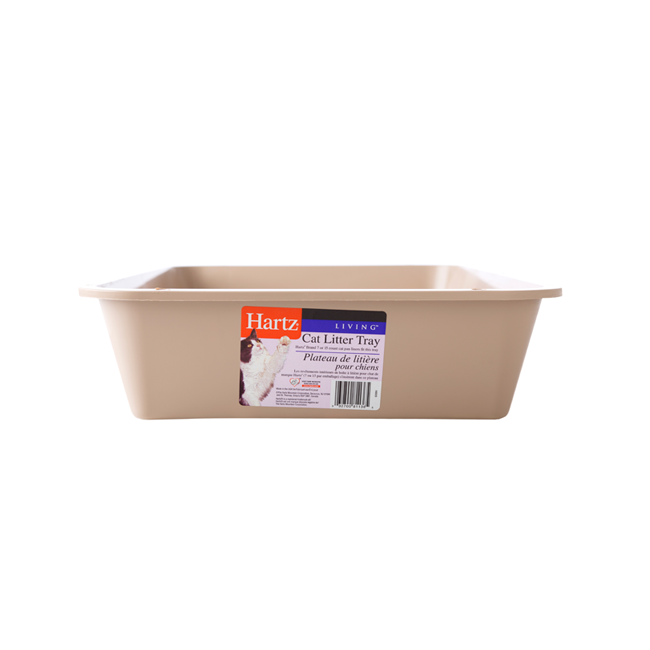 Use with Hartz litter pan liners (sold separately) for even quicker, more simple cleanup!